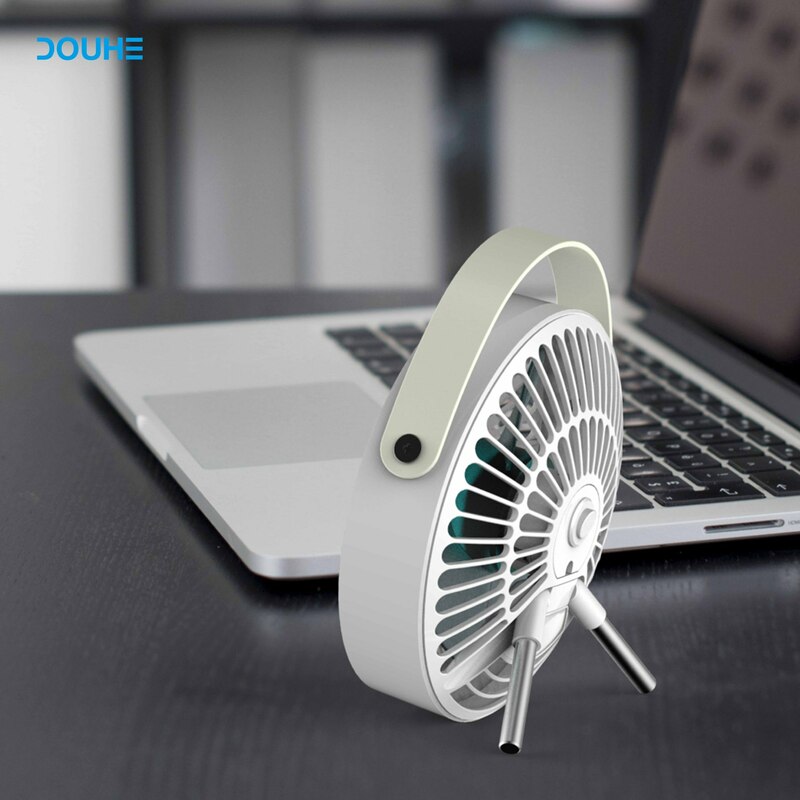 When the weather is sweltering outside and you can’t rely on air conditioning to cool you down, a portable USB fan can feel like a lifesaver. 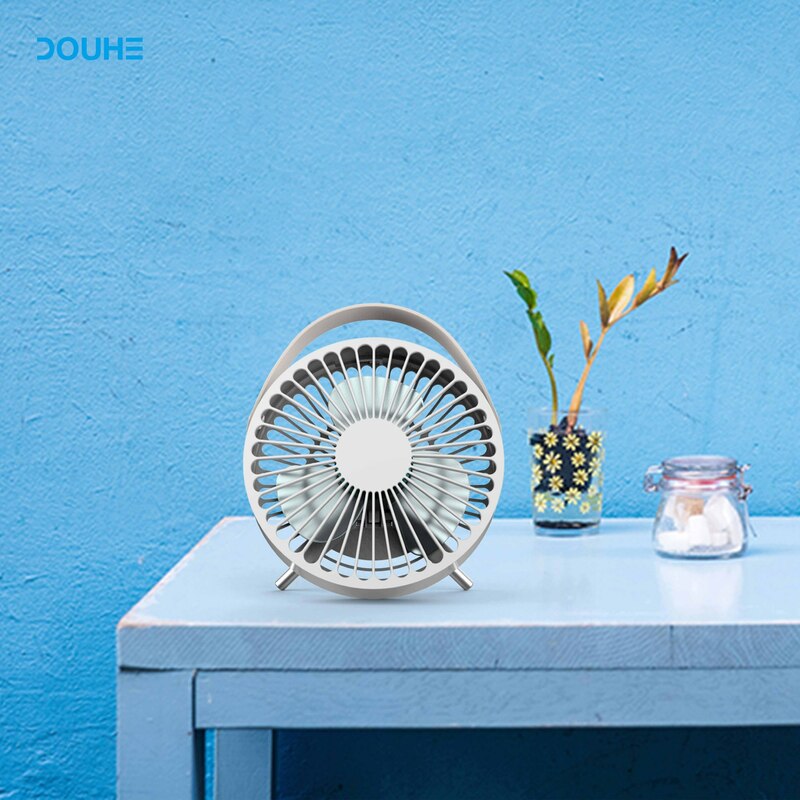 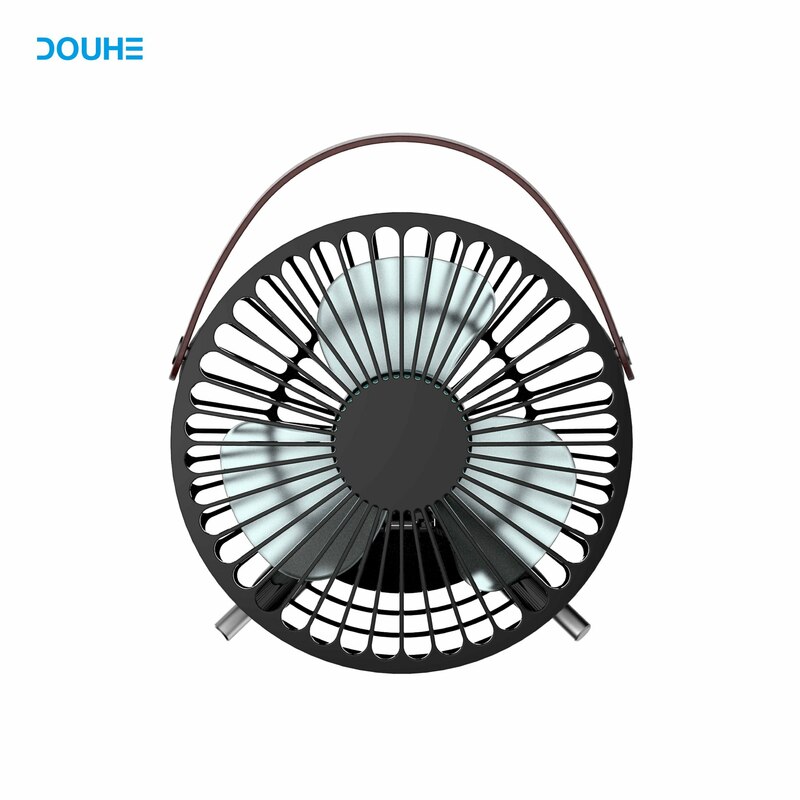 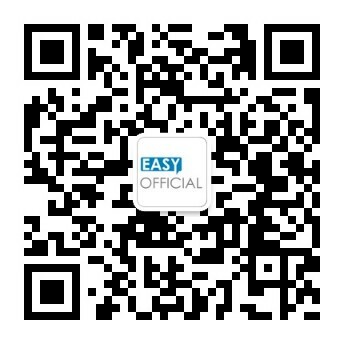 - Decent Efficiency: Though it cannot be compared with stationary fans, this fan can provide quite good air cooling and save your hot day. 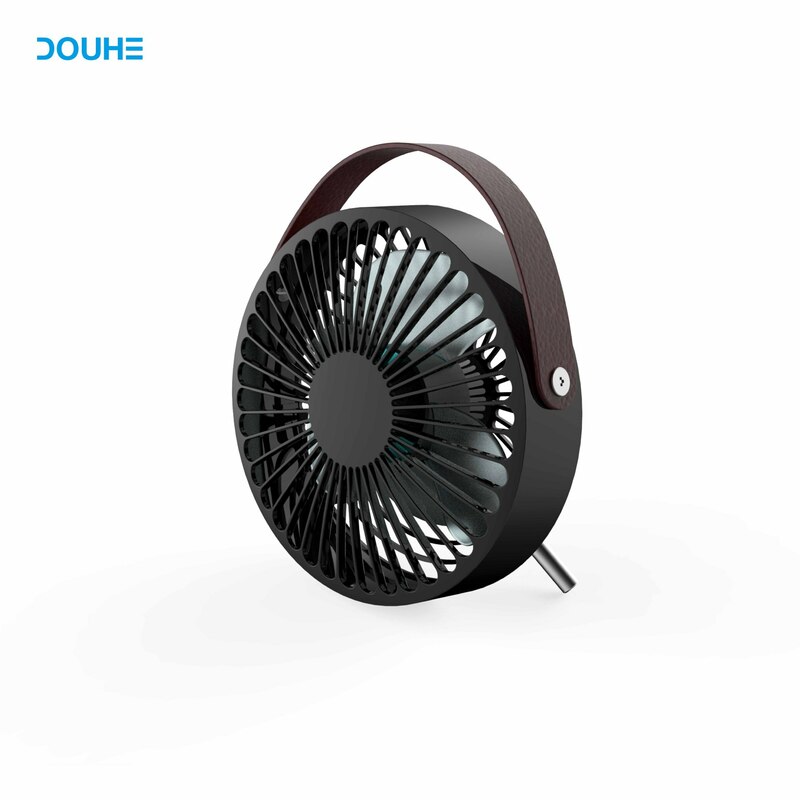 - Design: It can be placed in tabletops or desks and provide fresh air flow. 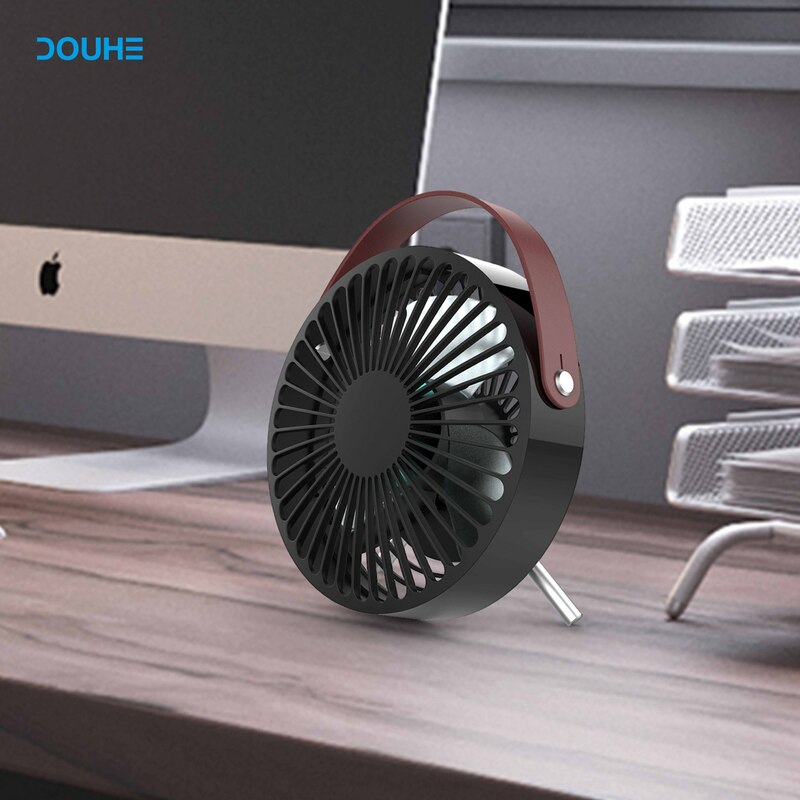 It can be tilted to adjust flow direction for better convenience.